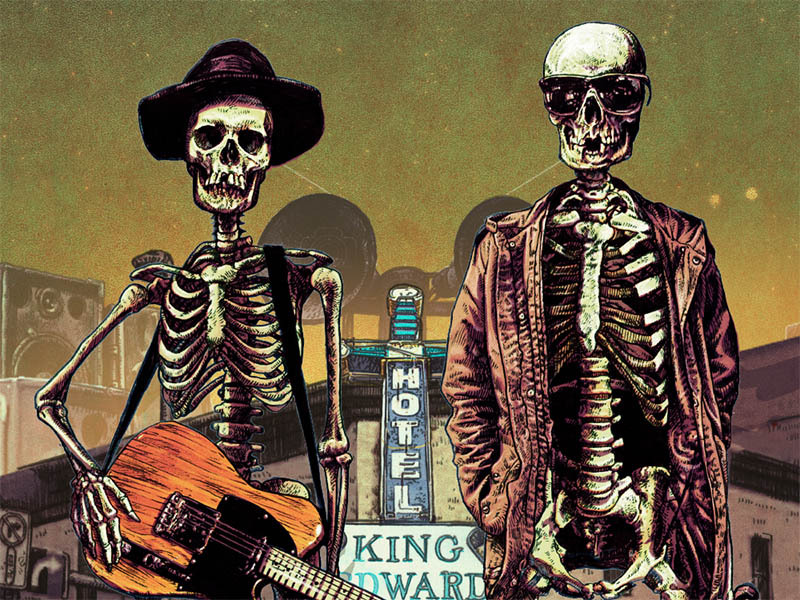 This February, the King Eddy is hosting Vancouver-based rock and blues duo The Harpoonist & the Axe Murderer for three days of swaggering, soul-scorching, boogie-laced blues. This special three-date run makes history as the band records a live-off-the-floor album using a crown jewel in the National Music Centre’s recording collection, the Rolling Stones Mobile Studio. Tickets are selling fast so grab yours today. The Harpoonist & the Axe Murderer Live Recording Residency runs February 15 to 17, 2019 at the King Eddy (438 9th Ave. SE). Can’t make an evening show? Check out the minor-friendly Sunday matinee.